With a premier location in the heart of downtown Miami, our multi-function rooms, state-of-the-art event technology, and breathtaking city views all come together to create an unforgettable experience. Our ballrooms and rooftop bar, which features an infinity edge pool, provide unique settings to suit a range of wedding needs. 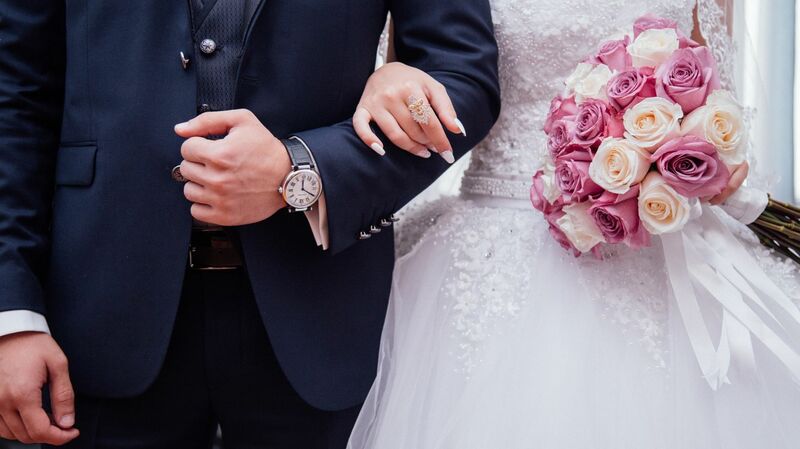 Get in touch with our staff to start planning your happily ever after with Atton Brickell Miami today.